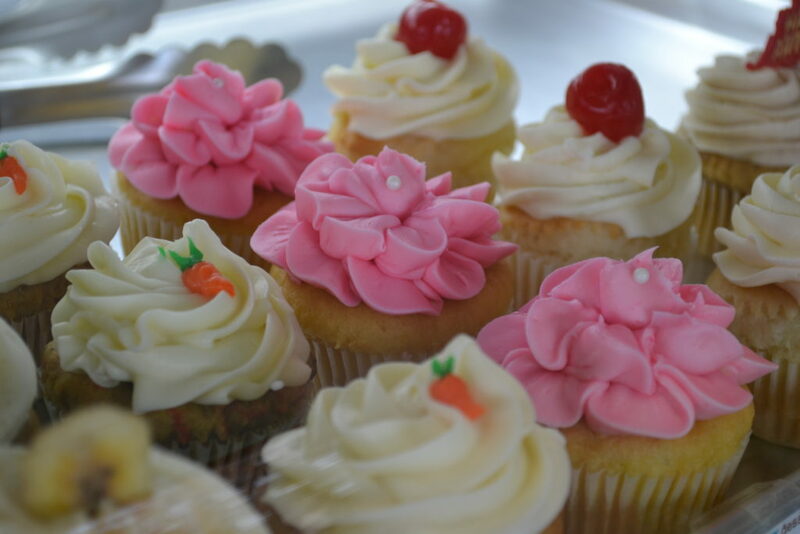 If you have not been to Heaven yet… You’re not far away from it. 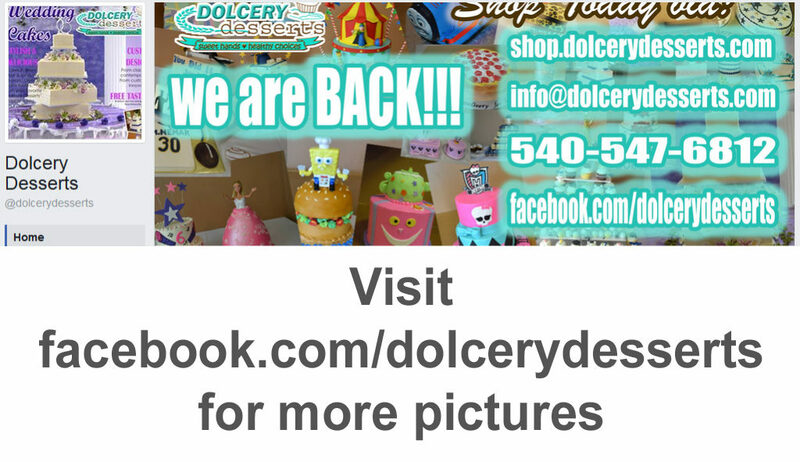 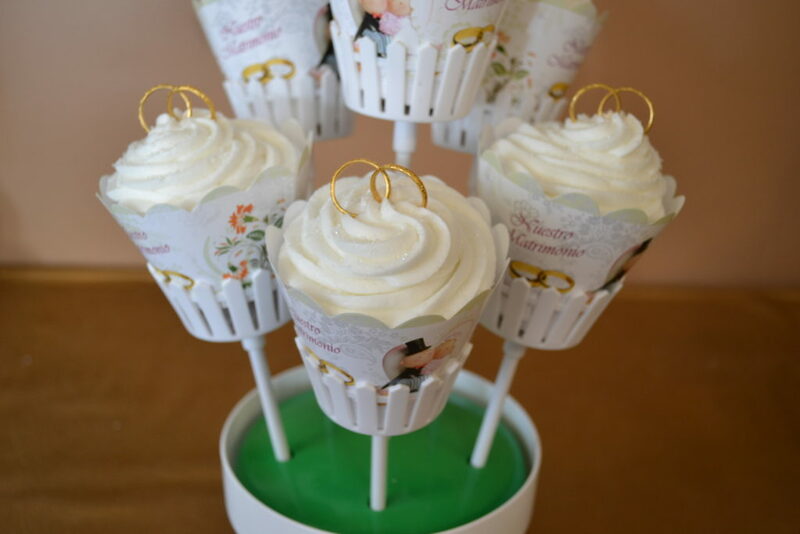 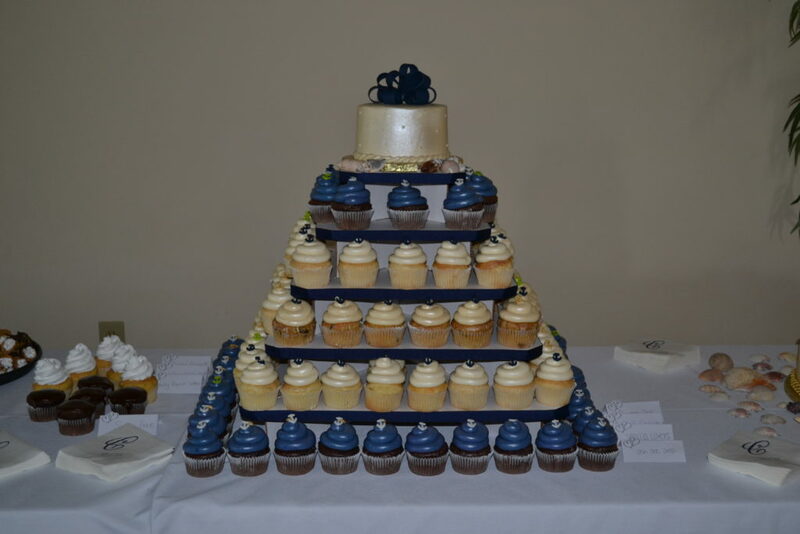 Contact Dolcery Desserts and enjoy one of your very own Cupcakes scratch made, topped with deliciously creative options. 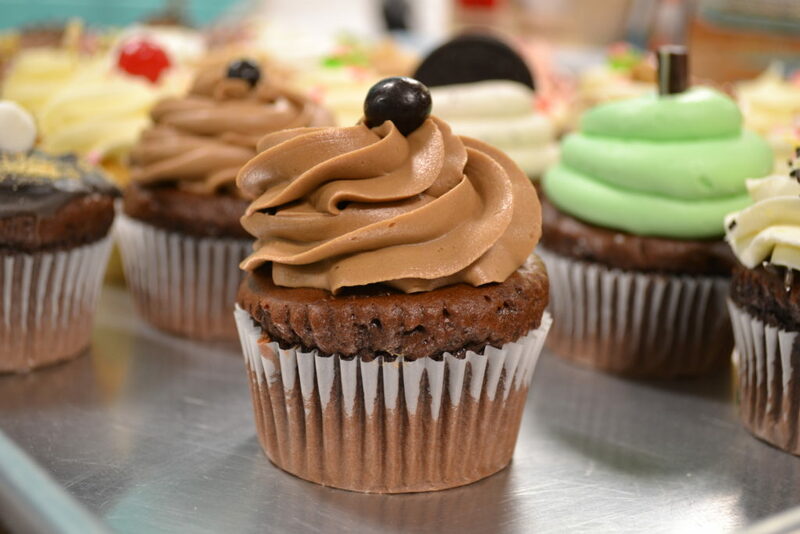 Your choices will never be limited since all cupcakes are accented with sprinkles and candies, dusted with cinnamon and graham crackers, stuffed with freshly diced fruits and homemade purees, drizzled with caramel, fudge, and luscious lemon curd, dipped in chocolate ganache, rolled in toasted coconut, topped with homemade caramel and fresh chocolate mints, and featuring the toughest ingredient to incorporate… Quality. 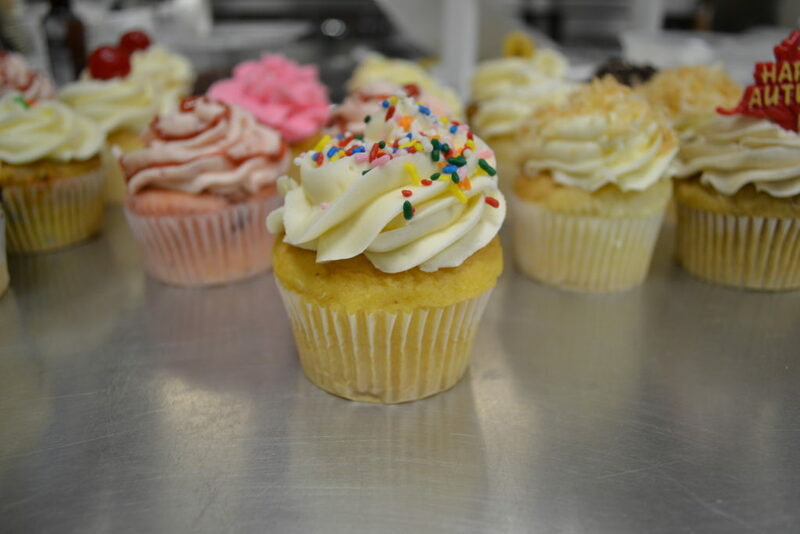 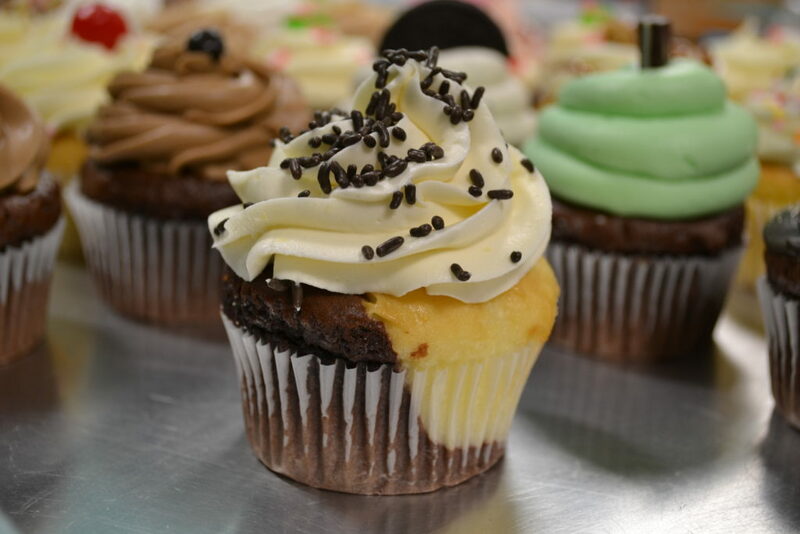 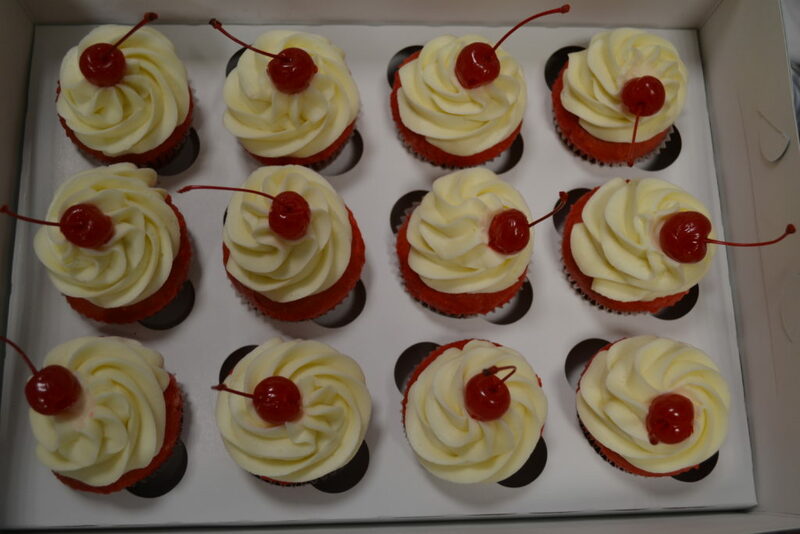 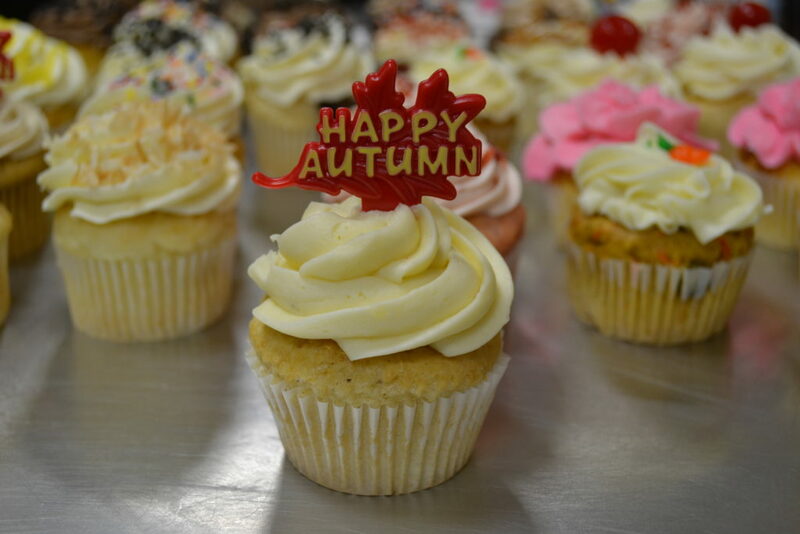 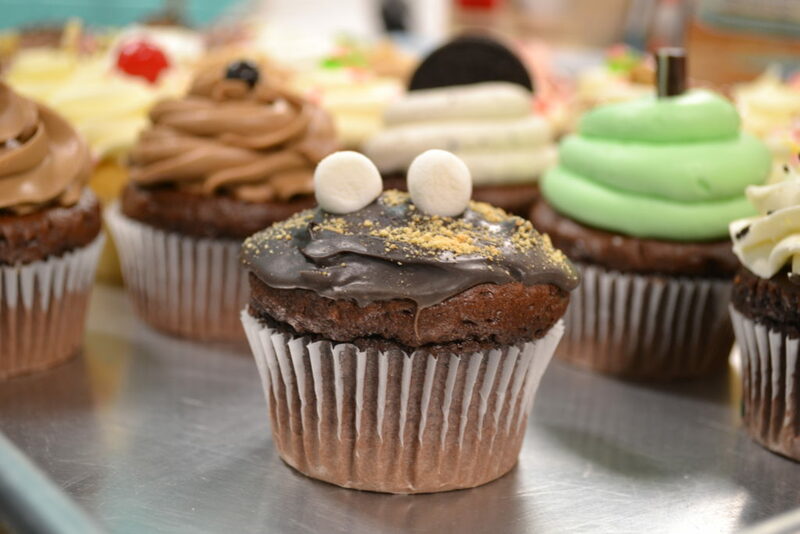 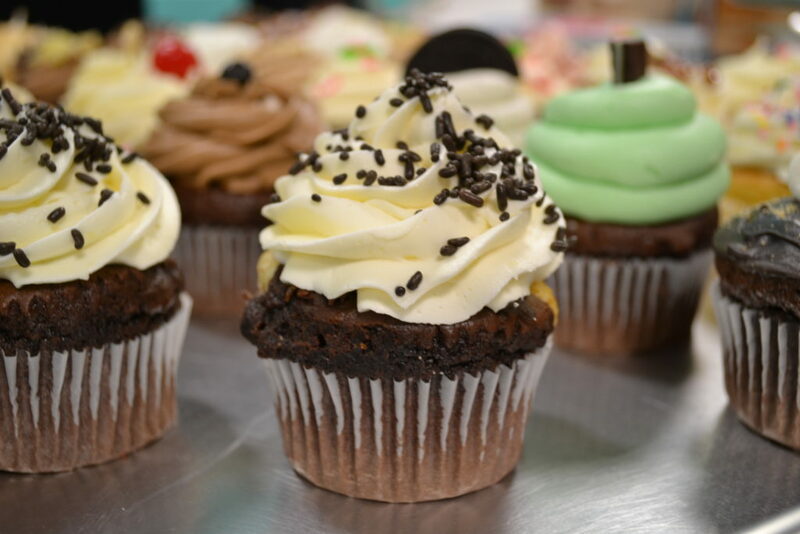 Our Cupcakes are scratch made, and made in small batches because we pride ourselves in providing quality sweets for all individuals. 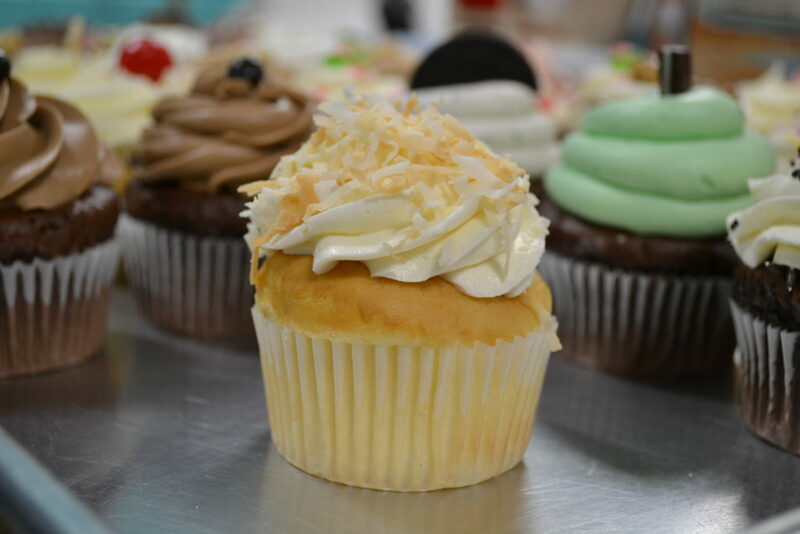 We also accommodate any health concerned individuals such as Vegan, Low Sugar, and Gluten-Free. 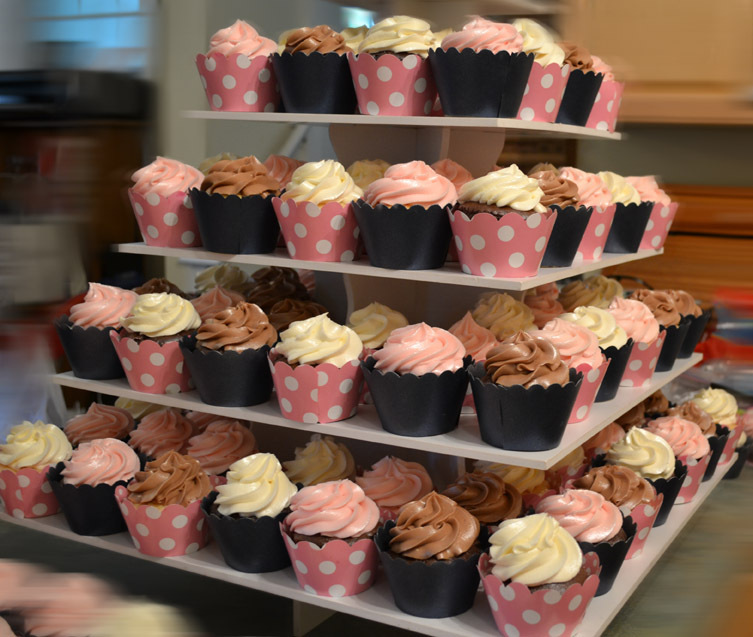 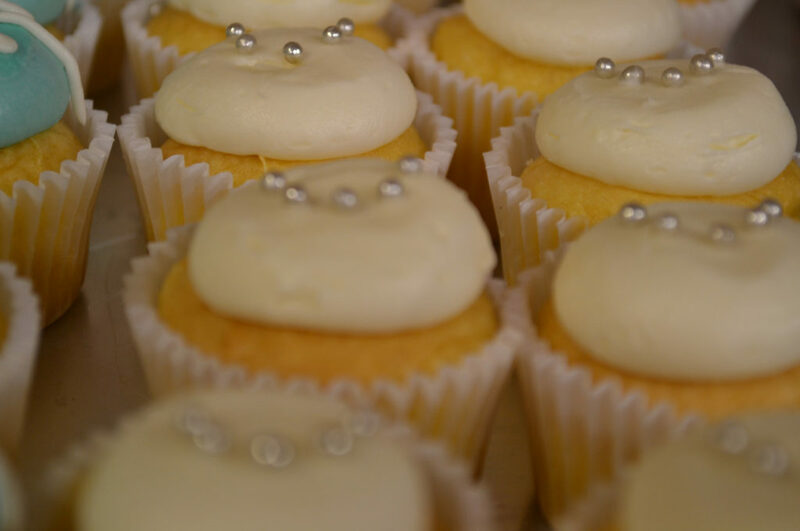 If you are looking for dozens of cupcakes please place your orders in advance so that we can provide the same fresh quality to your entire party! 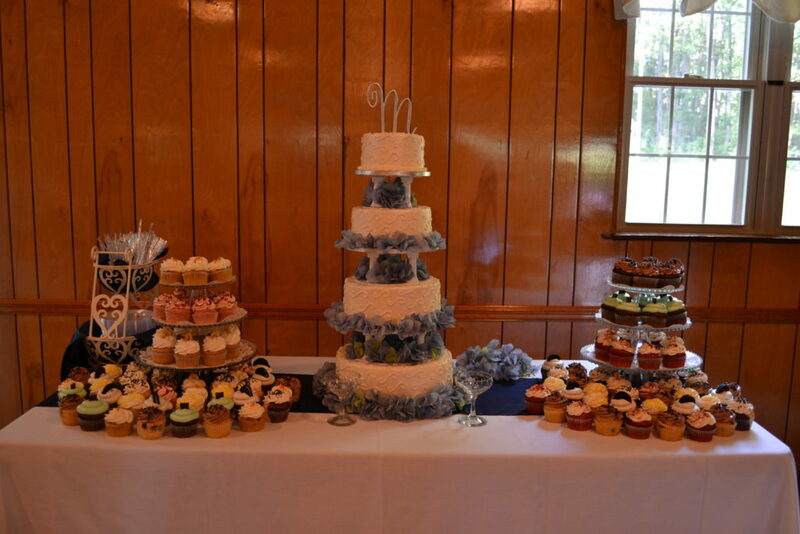 We do major discounts for mass orders, feel free to send questions and/or requests to info@dolcerydesserts.com or use our contact form today.